Today approximately half a million people are employed in security roles in the private security sector, and the security industry contributes approximately £6 billion to the economy of the UK. Overall the manned security market showed resilience in maintaining growth over the past year despite the wider climate of uncertainty with the recent Carillion collapse. The European Security Services (CoESS) reported that there were 232,000 private security guards in 2017. This also rivals the number of secondary school teachers (roughly 250,000), and far exceeds Britain’s levels of police: in March 2018, there were a total of 151,000 police officers operating within the UK (excluding police community support officers, special constables and support staff etc). When retirements from the force are taken into account, this should bring the current total of 1,909 officers in the county to 1,950 by April next year. It costs around £10,000 to train a police officer and £50,000 a year to pay for them once they are fully qualified. Magpie Security LTD can relate to what is being said, as the company has expanded the workforce outside of the East Midlands in the first quarter of this year and has increased guarding manpower by 20% with new sites added to current portfolio in Birmingham, Coventry, and West Bromwich. Working closely with Job Centre Plus we have just successfully recruited several new guards for a site in Lincoln. 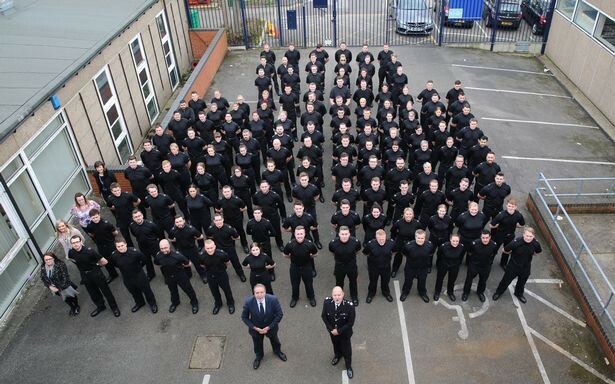 Nottinghamshire Police wants to recruit more front-line bobbies over the next few years – with plans to bring on an extra 200, including 50 apprentices, in the next year. He became convinced that the key to success in any endeavour, is not what you know but how you feel – it doesn’t matter how good you are or what systems you have in place, if you feel bad you won’t get the results you want. He spent 10 years working in the Middle East delivering the ‘Motivation in Business’ program and developing Miracle Team Building programme for 3,500 employees at ALBA (Aluminium Bahrain) now being offered to UK organisations. His delivery has been described as a cross between an evangelist and a stand-up comedian but beneath his acerbic humour, lays a strong and unforgettable business message. Stephen’s Training is results oriented, based upon respect for individual differences. He believes that real learning is fun so the courses are highly participative and experiential utilising accelerated learning techniques. His special talent is his humour and his ability to present complex information in a way that everyone can understand. Noted for his direct but relaxed teaching methods, he manages to break down the barriers with the people he is working with, so that a serious subject can be approached in an informative and enlightening way. Intu Victoria Centre evacuated for training exercise. A recent training exercise carried out in Nottingham resulted in scores of shoppers being evacuated from the Victoria Centre. 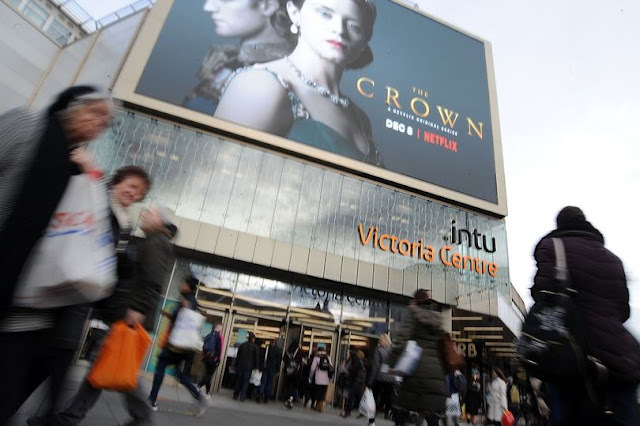 The intu Victoria Centre also confirmed the evacuation on Twitter, reassuring customers that the decision to empty the shopping centre was for a planned training exercise. It said: "The centre was fully evacuated as part of a routine training exercise to make sure our health, safety and security procedures are the best they can be." The exercise did not go down well with everyone, many people on social media were quick to broadcast they felt very inconvenienced by the whole activity while others could see the need to carry out some sort of training. 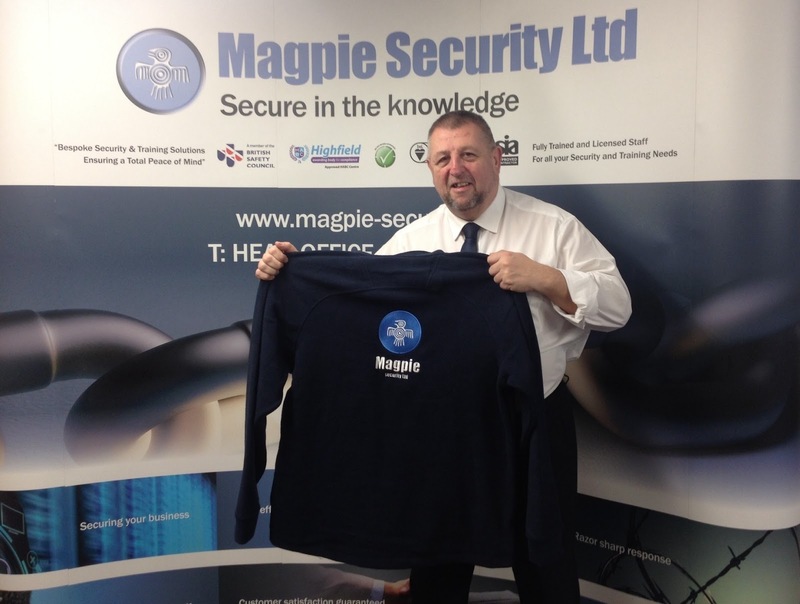 Here at Magpie Security these types of training exercises are part of the territory that comes with security. What the Victoria Centre did was put some procedure in place in an unlikely event. Your children’s school will carry out a fire drill/evacuation in the unlikely event of a fire. Any one who has ever been on an aircraft will have heard and seen the safety brief by the cabin crew in the unlikely event of something not being the norm. With the current security level being ‘SEVERE’ training exercises will become more common place in our everyday life. If your interested in learning how to run a successful training exercise for emergency planning and preparedness, contact our Training Academy on 01159 600 000. Safety and Emergency Preparedness is seldom the priority. It is worth noting that the media do not report how good the risk mitigation or the emergency preparedness plans were. They write about the errors that were made and they report the most common situation - human beings making mistakes. But what if we had spent some time thinking through what mistakes we might make and the disasters that could befall us? What if we had planned what actions to take if something happens? 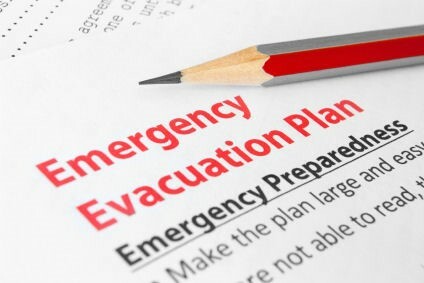 And what if we had rehearsed the emergency preparedness plan with our staff? Crises appear when least expected. Imagine the moment you realise that an incident might have serious consequences and that you were actually prepared this time - all the emergency drills, all the training using the crisis management tool, all the alerting and notification practise, all the revisions of the crisis management plan have finally come to fruition. The UK Government have announced that more cash will be made available to police cybercrime units and strengthen the current link with the National Cyber Security Centre. Last month, THE NCSC and the National Crime Agency (NCA) reported that British businesses are suffering more cyber attacks than ever before with criminals having access to “nation-state grade capabilities. New funding to crack down on the "dangerous" dark web was launched by Amber Rudd in a speech at the Government's flagship event for cybersecurity. The National Cyber Security Centre's CYBERUK conference in Manchester was the backdrop for the launch of a £9m fund to increase cyber capabilities and tackle organised crime online, focusing on those who use anonymous and hidden online services for illegal activities such as hacking, people trafficking, selling weapons and drug dealing. Ms Rudd said: "The world of cyber is fast-developing and we need a fast-developing response to match. One that recognises that it is the responsibility of everyone in the UK to fight the evolving threat. It is now known that more than £5m will be used to support the police to establish dedicated cybercrime units in every police force. Currently, only 30% of police forces have the minimum capability to pursue cybercrime. Forty specialists regional cyber "protect" officers provide a link between local and national authorities across the UK, delivering security advice to people and businesses based on the latest National Cyber Security Centre (NCSC) threat analysis. The question is Does the government’s National Cyber Security Programme have what it takes to face up to a threat that keeps on evolving? The modern world has a tricky relationship with technology. On the one hand, the rise of the internet creates new opportunities to drive efficiency and improve communication for businesses, private individuals and the public sector alike. On the other hand, reliance on electronic channels of communication creates new weaknesses in a country’s infrastructure, leaving it vulnerable to the risk of cyber-attack – which is currently ranked up there with international terrorism or a major disaster on the UK’s register of national security risks. 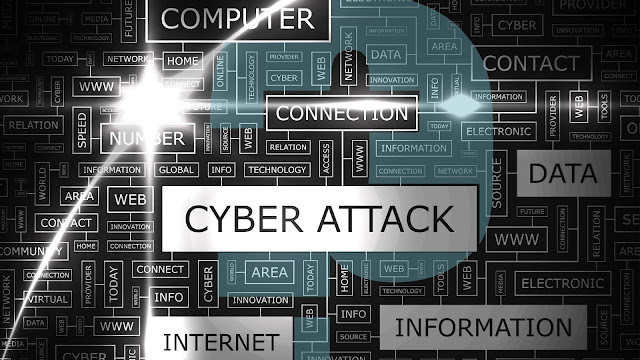 A recent survey of more than 19,000 cyber security professionals found that the world is expected to face a shortfall of 1.8 million cyber security workers by 2022, a 20 percent increase from the projection made by a similar study in 2015. 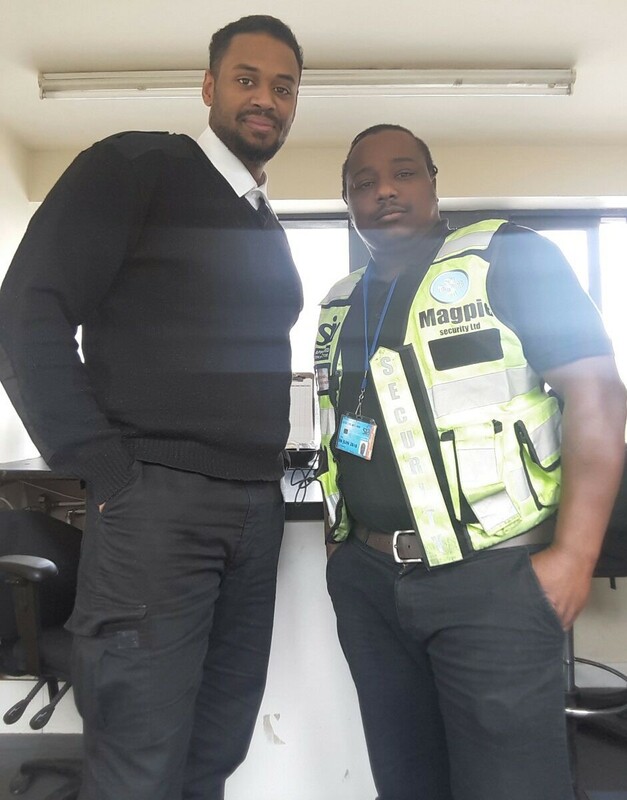 Magpie Security Ltd would like to congratulate Andre & Edyson on their Employee of the Month Award. The Magpie Management Team have received fantastic feedback from the client in regards to Andre’s & Edyson’s professionalism and attitude to work, making them the standout candidates for our first joint Employee of the Month award.